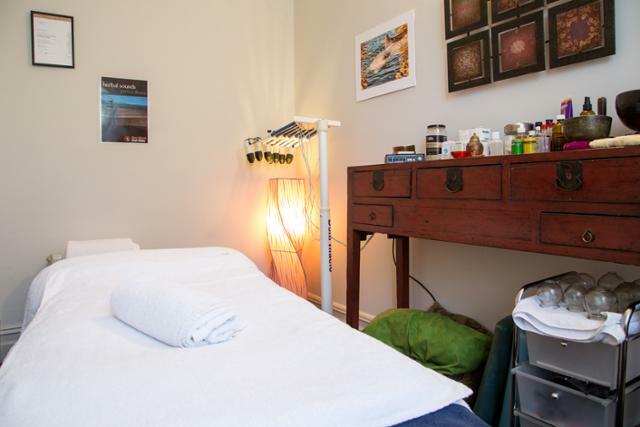 Give yourself the opportunity to feel healthier and happier with treatments provided at Anasa Healing. You will feel lighter, increase your flexibility, feel pain free, enjoy an improved immune system and experience greater mental clarity. We can treat many types of disease and pain, acute and chronic conditions using a combination of modalities, from acupuncture, and Chinese (patent) herbal medicine, remedial massage and trigger point therapy to sound healing with aromatherapy. We also treat with laser acupuncture for children or our needle sensitive clients. Anasa Healing was established 20 years ago, providing a successful health service to the Adelaide community. Roberto Damaskos has been practicing massage and acupuncture for the last 15 years. We are 100% committed to assist you in improving your quality of life and well being!! 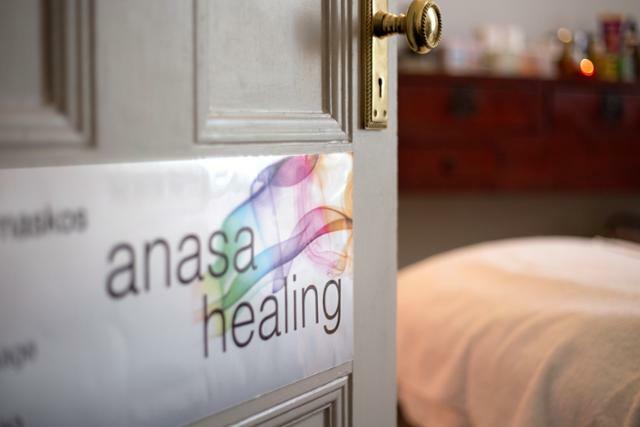 At Anasa Healing, we will help you to feel healthier, lighter, increase your flexibility, feel pain free and enjoy an improved immune system while experiencing greater mental clarity. We can treat many types of disease and pain, acute and chronic conditions using a combination of modalities. We also treat with laser acupuncture for children or our needle sensitive clients.